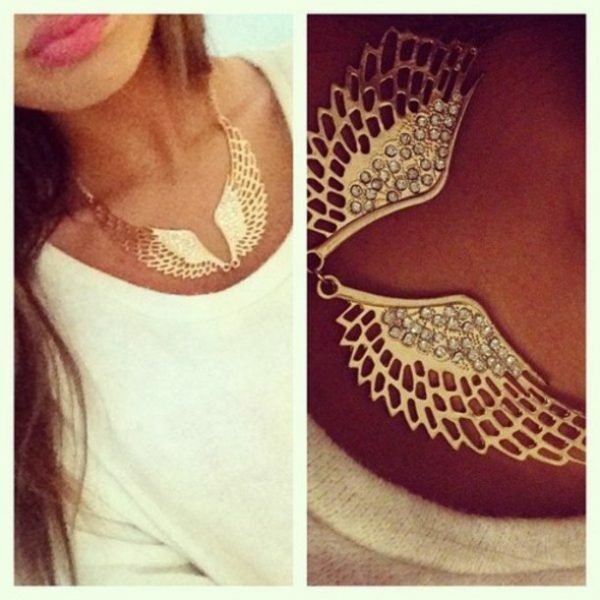 Nowadays, there is a new style that utilizes angel wings as the main point. 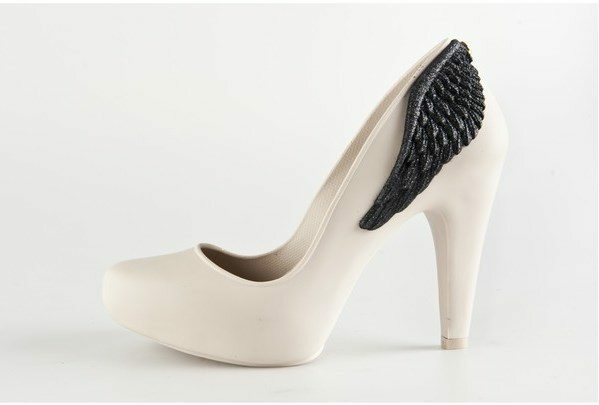 It’s called angel-wing look. 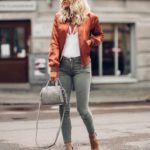 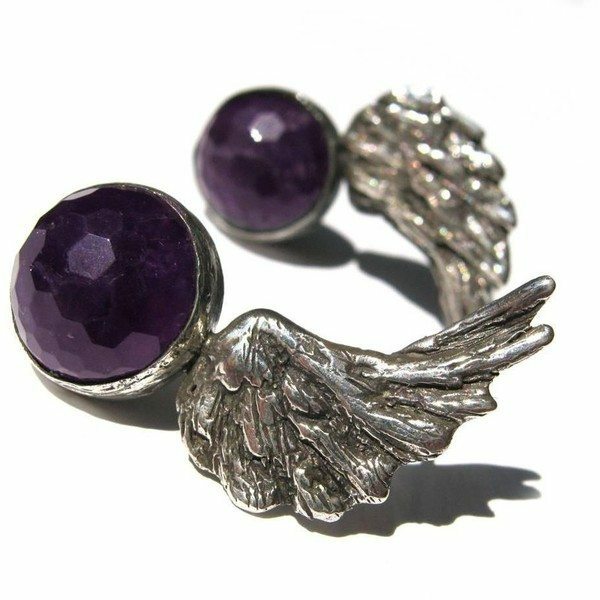 Quite various things are designed by employing the angel-wing designs which one of them is angel wing sweater. 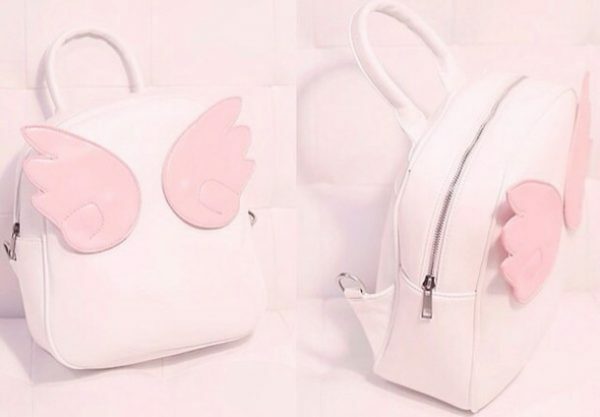 You can find not only sweater that is designed with angel wings but also earrings, shoes, cups, mobile phone cases, perfume cases, necklaces, rings, bags, and many others. 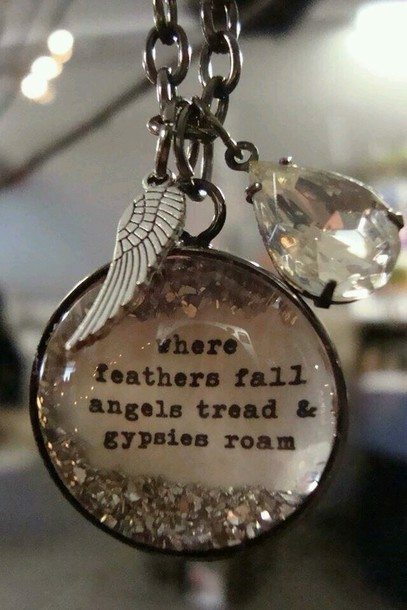 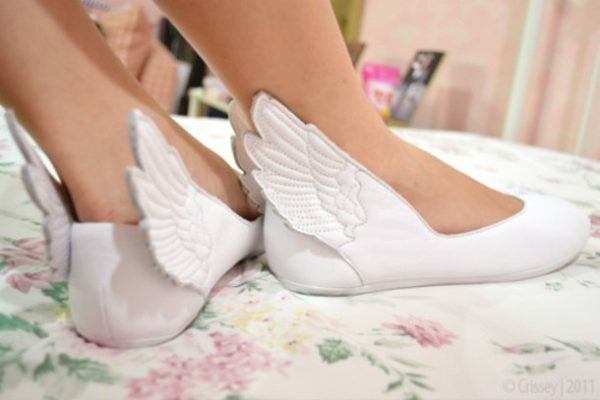 Most people who wear and use the angel wing design are women. 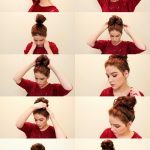 They like to appear differently in front of others so they choose a different style of clothing and accessories. 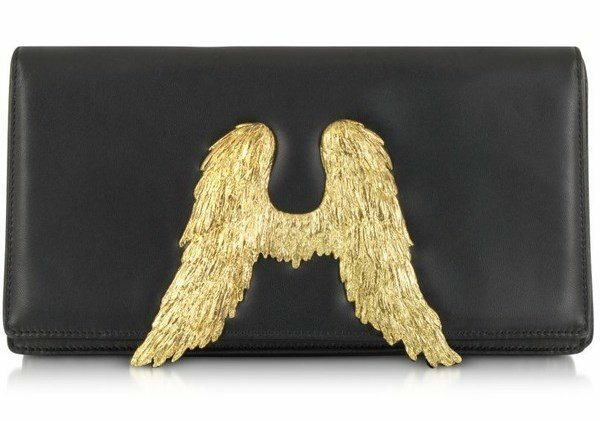 Choosing angel wing designs for their clothes and accessories can make them look distinctive. 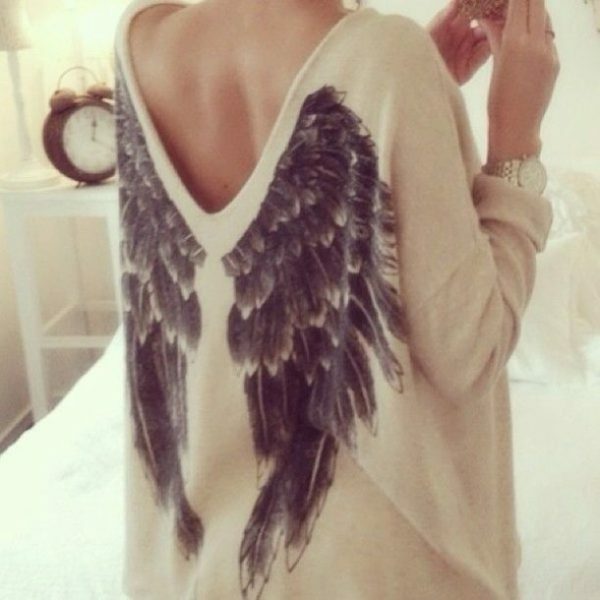 For the angel wing sweater, there are a lot of designs you can choose from the feminine sweater until the boyish ones. 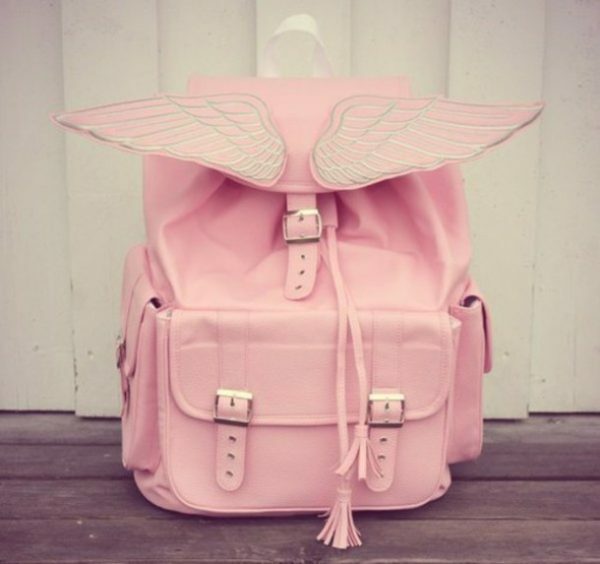 The colors that are offered are not only white (the angel-like) but also other colors like gold, blue, and pink. 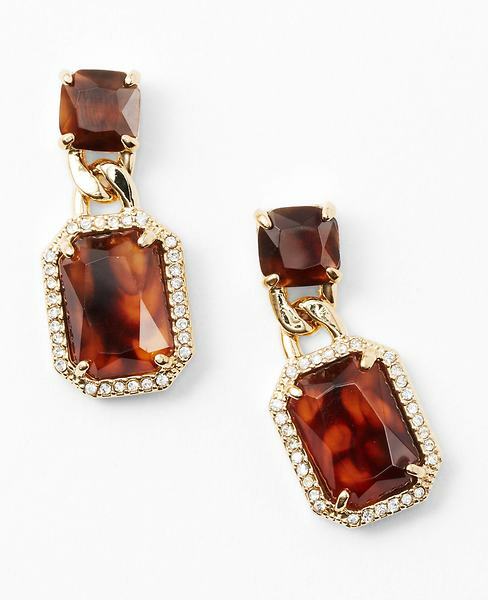 Moreover, for the accessories you can have rings, necklace and earrings. 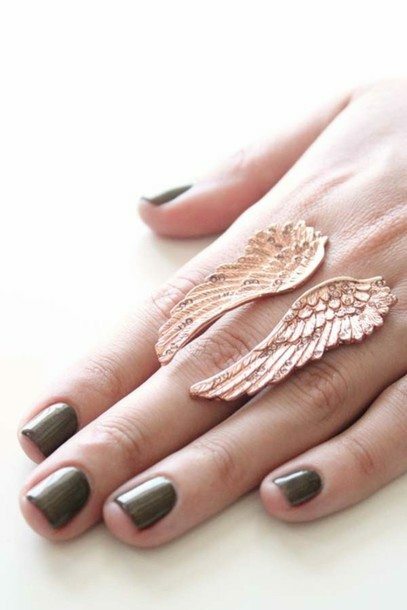 If you’re crazy with the angel wings you can collect the accessories with this design. 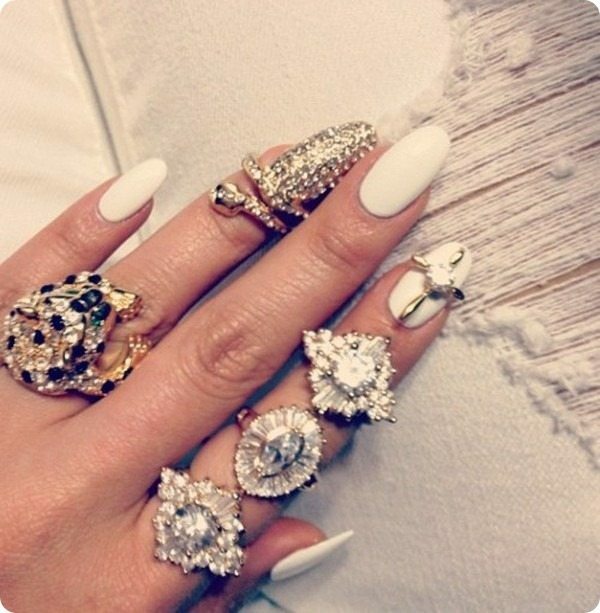 Get More Fashionable With Nail Knuckle Rings!